Renault Pro+ offers a fascinating array of bespoke vehicles. At Renault Pro+, we can build you any vehicle you need to help your business operate. That might be a Tipper or a Dropside, a Minibus or a Luton LoLoader – or something even more unique and bespoke. Using our Accredited Conversions specialists, we can create the exact vehicle for your needs, from a welfare vehicle to a horsebox. O&H Vehicle Conversions, together with Wellbus, are innovative converters of Welfare Vehicles. They supply to a wide range of markets over an extensive range of base vehicles. Main customers include the 13 Ambulance Trusts, private ambulance operators, local councils and Motability Operations. O&H invest heavily to ensure that their extensive product range continues to offer customers advanced and easy-to-use vehicles. 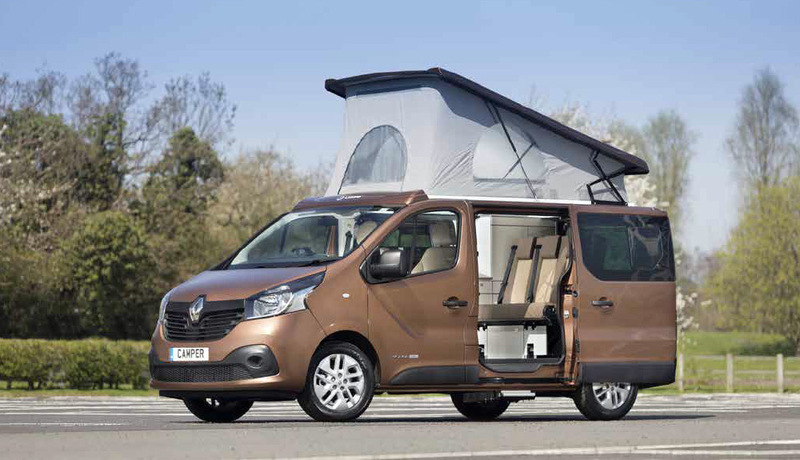 The Trafic Camper Van features metallic paint, 17” alloy wheels, 90 litres of storage, a smart two-tone dash incorporating air vents with piano black surrounds and a full colour instrument cluster with big digital speedo display. There’s also an MPV-style elevated driving position. 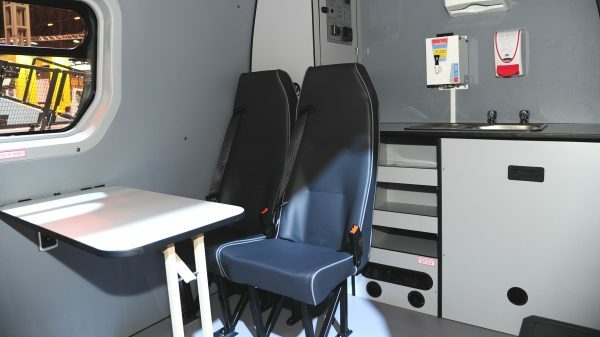 The Trafic Van has been specifically designed to meet the needs of professionals, whatever their business environment. 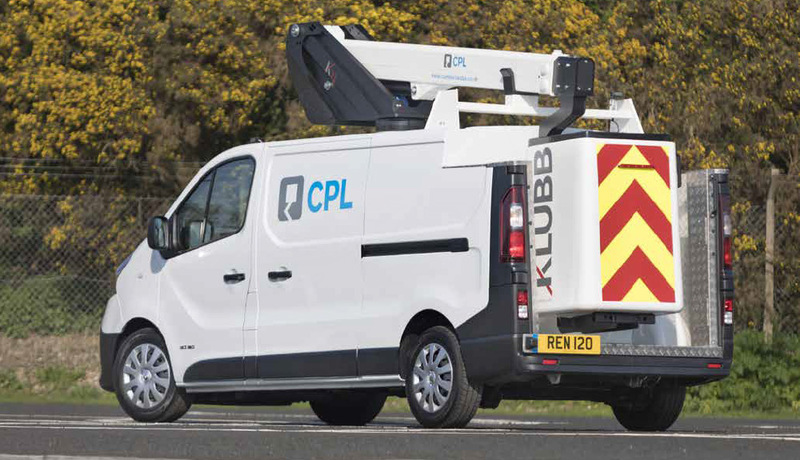 In panel van, crew van and passenger versions, the Trafic can be adapted to your every demand, offering a wide range of custom-built and practical solutions, plus the ability to create other variations using the Platform Cab version as a base. With its stylish and protective design, efficient engines, modern on-board technology and high levels of comfort and improved safety, the Trafic holds all the cards. 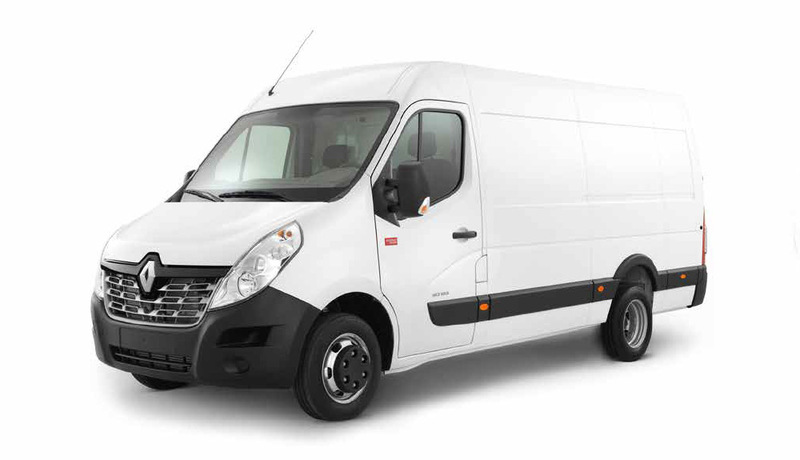 The Renault Master Parcel Van is a new innovative conversion created by Renault Tech that is specifically designed to carry and deliver goods – a vital offering in a sector that continues to grow. 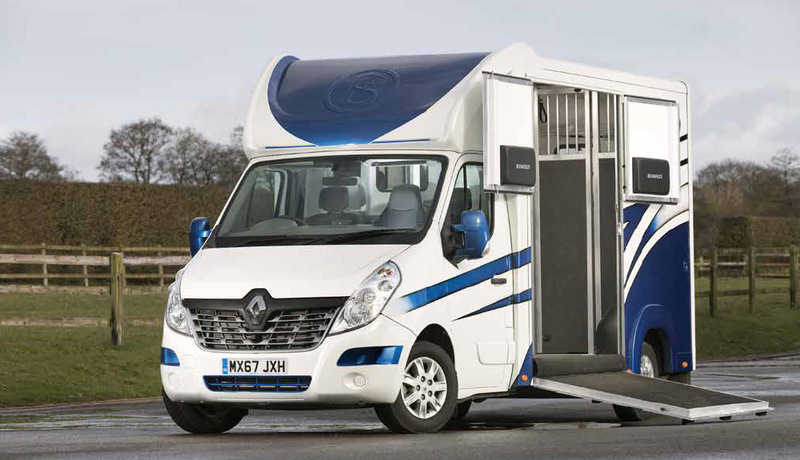 Renault works with conversion specialist Bloomfields to offer a range of 3.5T vehicles based on the Master platform cab from the Bloomfields ONE to the Eventer Compact with luxury living facility. Bloomfields have a dedicated research and development department who create new innovative features and test new materials to ensure that all of their horseboxes are as strong and safe as can be, and are renowned for their bespoke finishes. All horseboxes are built to order and there are rarely two alike. Each customer is invited to work with Bloomfields’ in house designers and technicians to ensure that every horsebox meets each individual’s needs and requirements. Need to talk to an expert about a bespoke conversion?